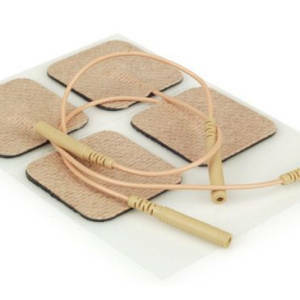 Electrotherapy conductive gel – SIS Machine M200MA model milliampere applications only. 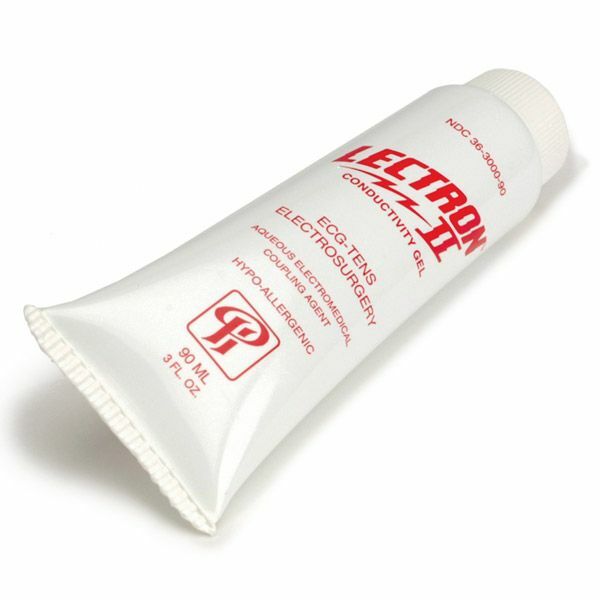 Lectron II Conductivity Gel, 90ml tube. 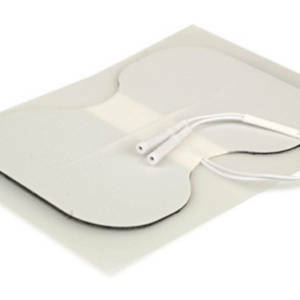 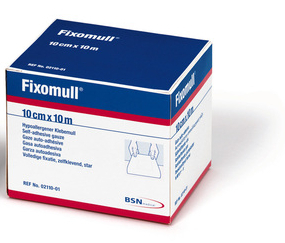 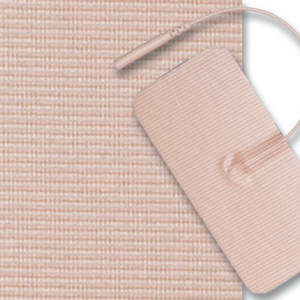 High conductivity, hypoallergenic, perspiration and temperature stable.